The best free applications for fun and for productivity! 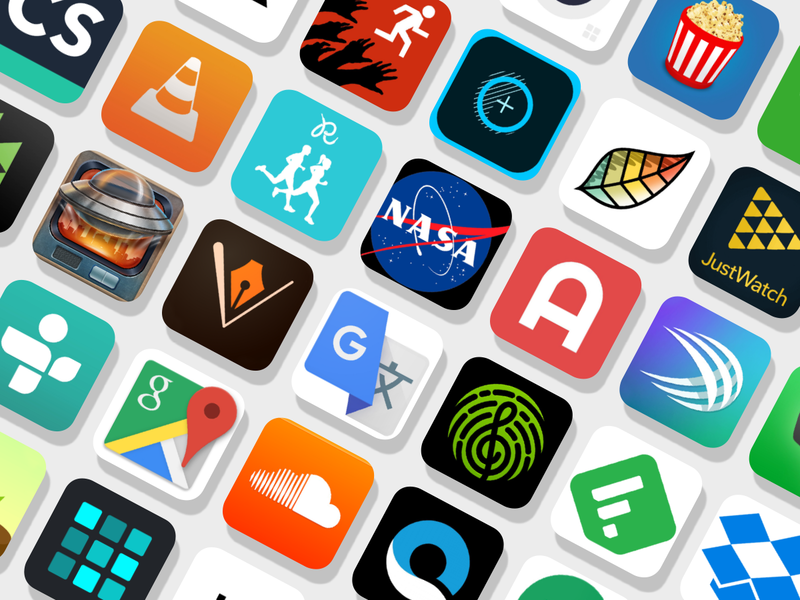 There are hundreds of apps available these days, but not so many that stick with users over longer periods of time. Some are simply nice to have, and others have become downright essential! These ten free applications fall into the latter category albeit arguably, but they are all great value for entertainment and more. Do you need a podcast application that isn’t by Apple? You are in luck! Try Overcast. This application features smart playlists, podcast recommendations from the people you follow on Twitter, and voice boosting. While not quite as much fun as your average online gambling casino, it’s a close second! Venmo is the most popular way for millennials to send each other beer money, and it comes in handy for the rest of us when you need to split a dinner bill without getting the poor waiter to start processing six different debit cards. While you may not be able to use it to pay for your online pokies games just yet, it comes in handy nonetheless. If you have a few minutes to spare from your real money gaming, killing some knights and dragons is a great idea! This is a competitive strategy game, which has you pitting your army against other players’ troops. Matches can last 30 seconds or three minutes, and there is great fun to be had! This allows you to get your morning reading in, and you can save articles for reading later, too. If you mainly make use of Twitter for the latest news, then Nuzzel is a good idea. It pulls top stories that have been shared on the web by your followers and friends, and saves you the time of having to sift through hundreds of tweets. Cooking takes time, and that is where Seamless comes in. it has become one of the most important apps in keeping us alive thanks to its food-based delivery of nutrients! Libby is a lot like the Amazon Kindle application, but is geared particularly to library books. Its beautiful interface allows you to connect to the ebook catalogue of your public library. If you need a meditation application without all the all-too-literal bells and whistles, then Omo is the answer. It is a simple meditation app that offers you plain time presents, and it automatically syncs to the Apple HealthKit to record the minutes you spend being mindful. Paying attention to what you are eating is tough enough as it is, without having to remember what you snacked on an hour or two ago. MyFitnessPal lets you record your meals, your exercise, and a host of other factors to help you understand what you are putting into your body. You may think that your text messages are safe, but, these days, you can’t be too careful. Get Signal, an app that offers encryption for VoIP and messages and protects your communication. It allows you to remove your talks and text missives from any kind of record, and for keeps!